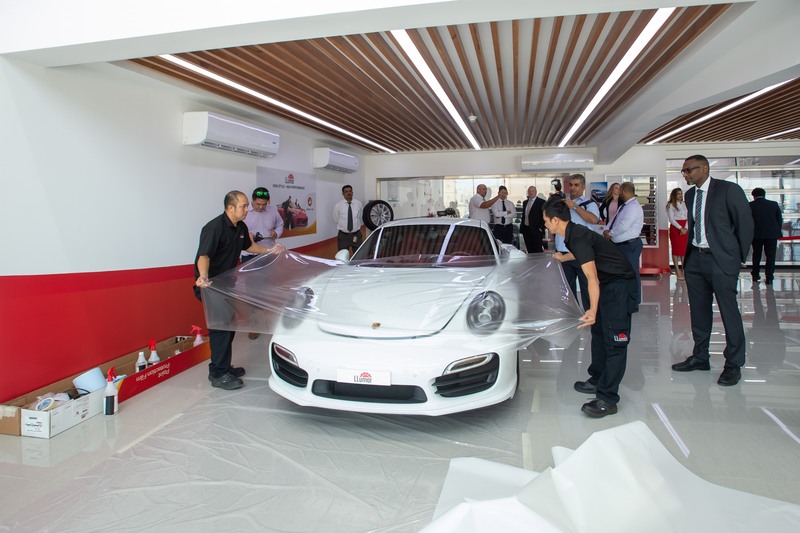 Ebrahim K. Kanoo, the diversified business conglomerate, has officially inaugurated the first dedicated LLumar showroom and facility in Tubli offering the latest window film solutions for automotive and architectural applications. 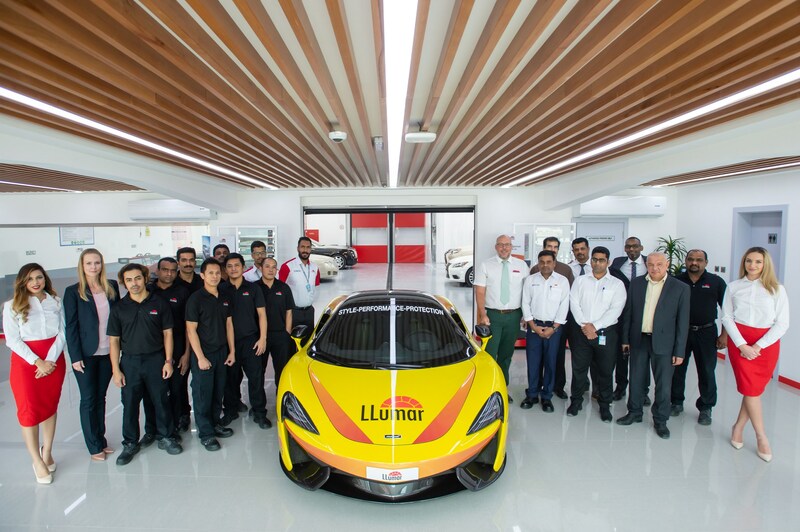 LLumar, a brand manufactured by the Eastman Chemical Company, partnered with Ebrahim K. Kanoo in Bahrain in 2006 and has since seen exponential growth in the market. The new standalone showroom and facility is spread over 2000 square feet and has started accepting walk in customers. The LLumar product portfolio includes a complete line of automotive window tint, paint protection films, commercial and residential architectural window films, safety/security and decorative films. LLumar is an accredited window film provider in Bahrain that can be used to gain LEED (Leadership in Energy and Environmental Design) points. LEED certification is a globally recognized symbol of sustainability achievement and is the most widely used third party verification system for green buildings developed by the U.S. Green Building Council (USGBC). LEED provides a framework that project teams can apply to create healthy, highly efficient, and cost-saving green buildings.